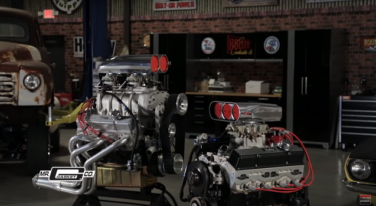 Check out these Mr. Gasket functional scoops that give your ride that mean old school look. 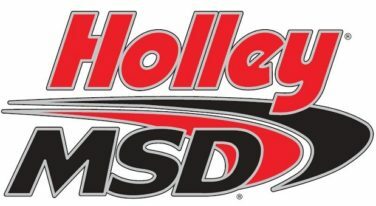 Holley Performance Products has purchased the MSD Group. 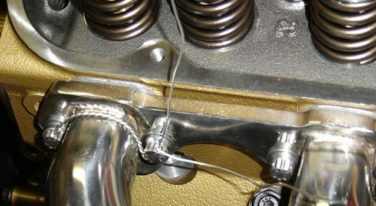 We reached out to header bolt experts Mr. Gasket to find out what are header bolts, and why are they so important in protecting your car from exhaust leaks and horsepower losses.